Last harvest festival the children decided to look,at alternative donations. 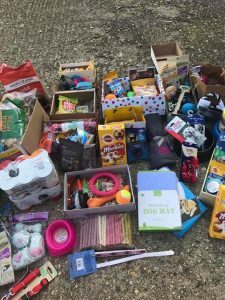 They teamed up with the ‘New moon’ animal sanctuary in Romania and put together a shoebox for stray dogs appeal. Boxes contained anything from tinned food to collars, leads, beds and toys. 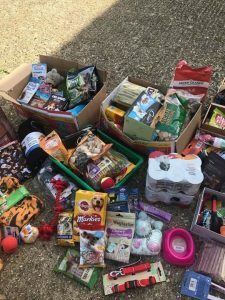 Over 100 shoeboxes were bought in to school and they were later shipped to Romania to help the stray dogs on the street. 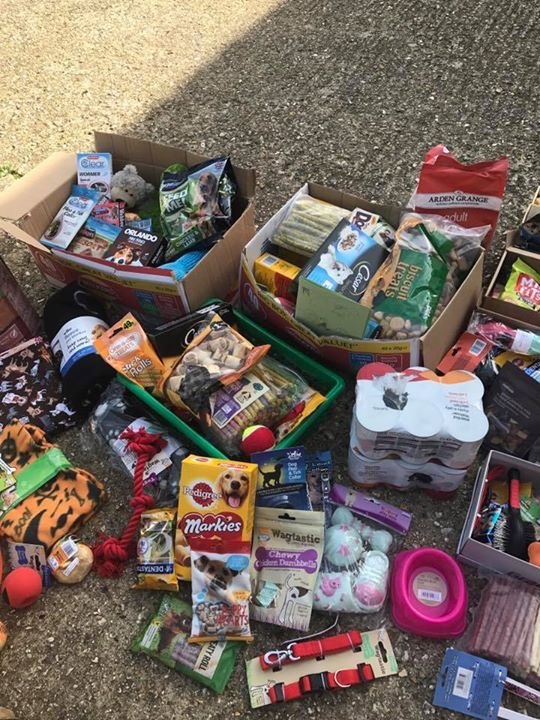 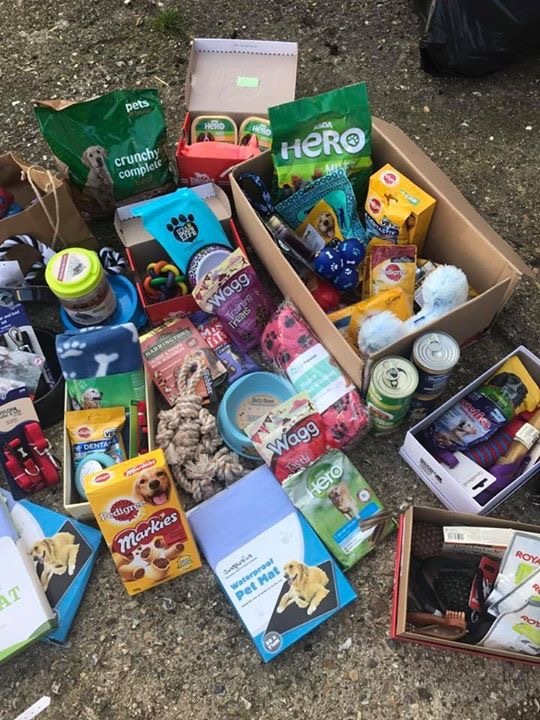 The children will be following this up with another delivery of items which they will buy from the funds raised at their annual pet day in March. 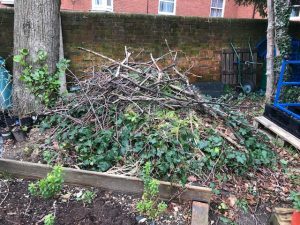 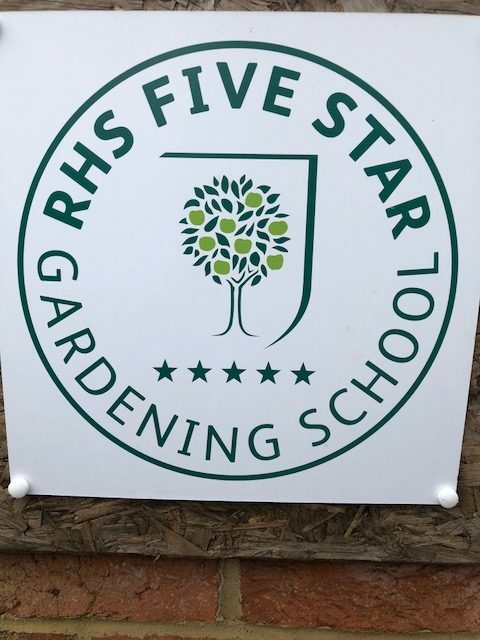 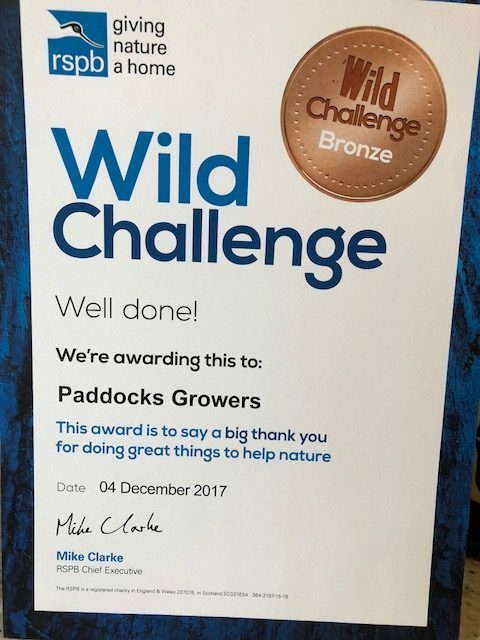 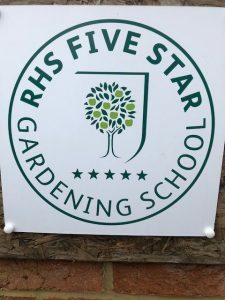 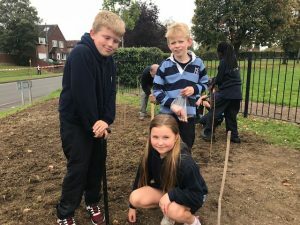 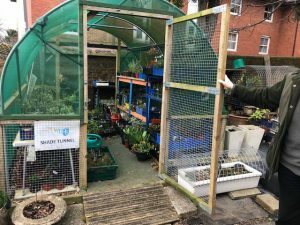 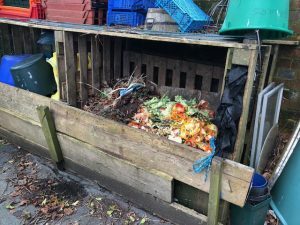 Rookwood school ‘Growers’ club has been running for a number of years and is open to children from the prep school and from the senior school. 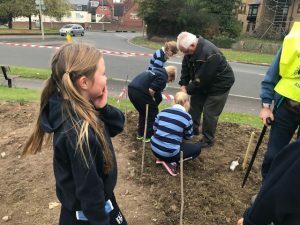 The club is run by a volunteer, and is held most lunchtimes during the week. 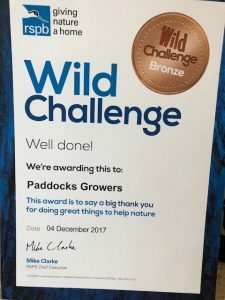 The club has won a couple of national awards over the years. 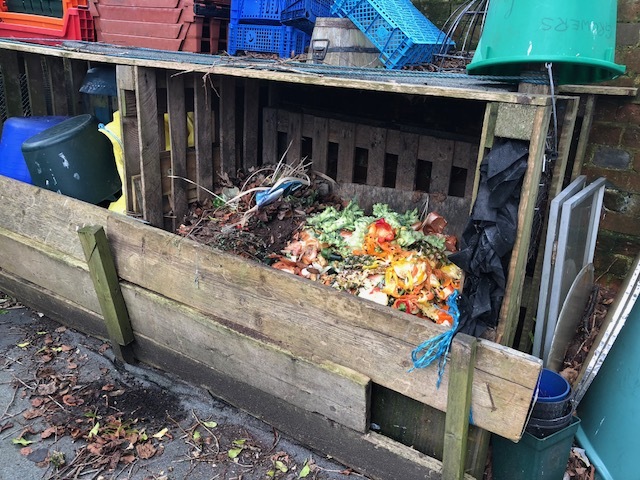 They sell plants locally at fetes and events, they recycle green waste from the school kitchen y also get involved in bird watching in the school grounds. 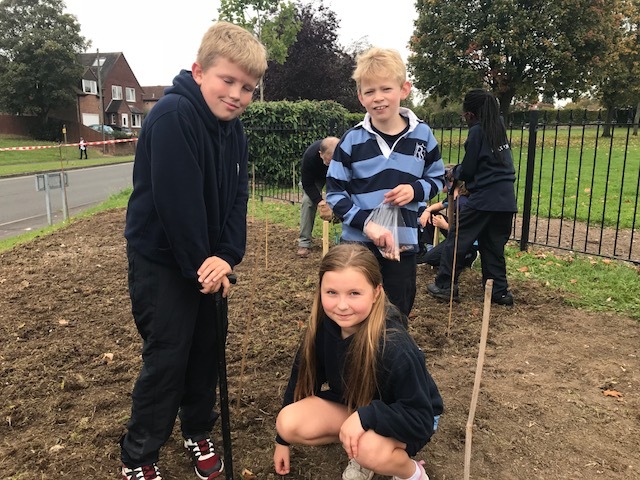 In October last year, children from Year 5 took part in the crocus planting on the edge of the park in Andover. The event was organized by the Rotary club of Andover and was aimed at highlighting the eradication of polio throughout the world. 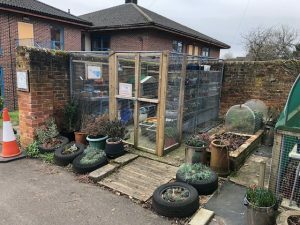 Filed under Mission Updates, ROOKWOOD SCHOOL.